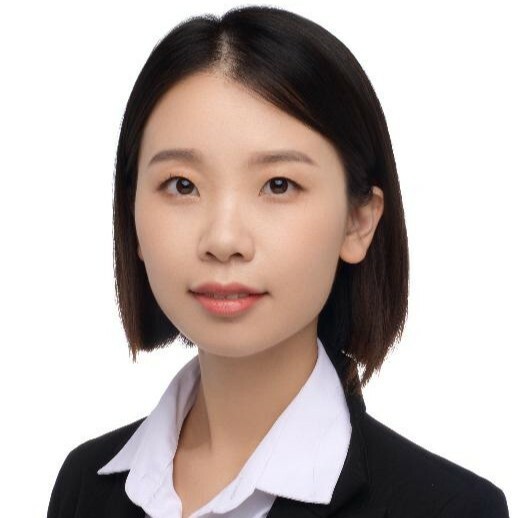 • JAKKS Pacific vs. Beijing Yuqing (2008), patent infringement litigation, Beijing First Intermediate Court (First Instance) and Beijing High Court (Second Instance), representing the plaintiff (patentee). 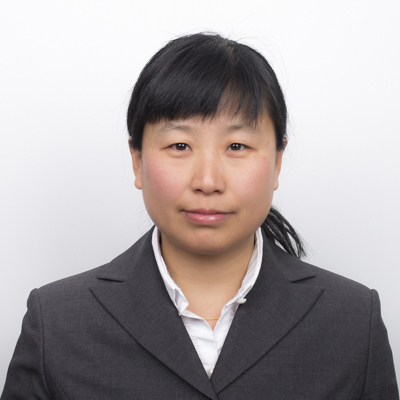 • Kohler v. East Plumbing (2008), patent infringement litigation relating five Kohler’s Design Patents, Beijing First Intermediate Court (First Instance) and Beijing High Court (Second Instance), representing the plaintiff (patentee). 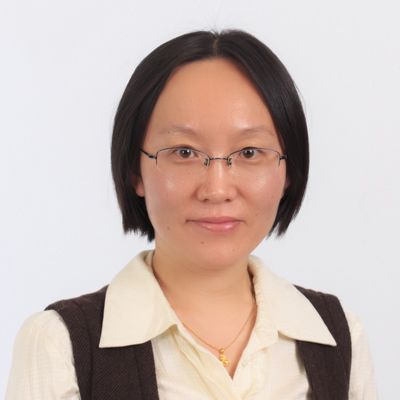 • ESCO v. Ningbo Fumei (2008), patent and trademark infringement litigation, Beijing High Court (Second Instance), representing the plaintiff (patentee). 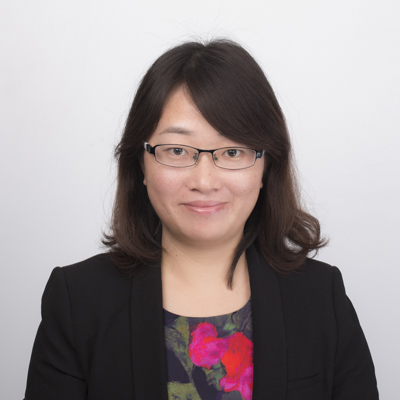 • IEE v. Golden T imes (2013), patent infringement litigation and patent invalidation, Beijing Second Intermediate Court (First Instance), representing the plaintiff (patentee). • New Transducers Lid. vs. NEC (2005), patent invalidation procedure, Patent Reexamination Board, representing the petitioner (New Transducers Ltd.). The Board held the patent partially invalid for lacking inventiveness, the patentee did not appeal. • CHINT vs. Schneider Electric Industries SAS (2006), patent invalidation, patent Reexamination Board of the SIPO, representing the patentee. The Board held the patent was valid after amending claims. 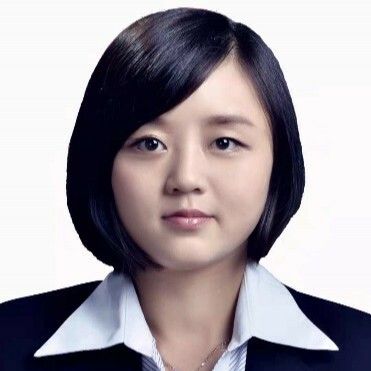 • Dongwan Guangjin v. Foxcon (2006), patent invalidation, patent Reexamination Board of the SIPO, representing the patentee. The Board held the patent valid. • Louisville Beding vs. American Standard Fiber Co. (2009) , patent invalidation, patent Reexamination Board of the SIPO, representing the invalidation petitioner. The Board held the patent invalid. 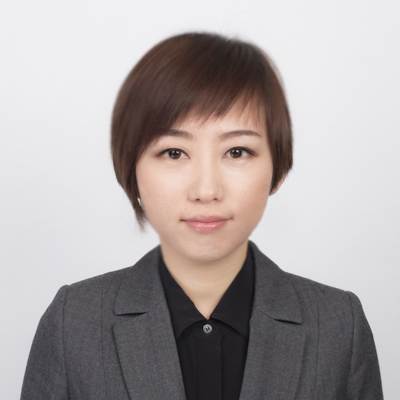 • Shanghai Chaocheng vs. Staubli (2010), patent invalidation, patent Reexamination Board of the SIPO, representing the patentee. The Board held the patent valid. The Intermeidate Court and the High Court upheld the Decision. • Representing Taida Co. of Taiwan (2010-2013) for many invalidation cases before Patent Reexamination Board. • CRCC HighTech vs. Linsinger (2017), patent invalidation, patent Reexamination Board of the SIPO, representing the patentee. The case was settled. 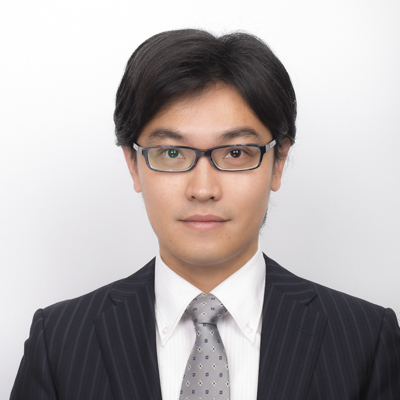 Mr. Wang joined Liu, Shen & Associates in 2008 and became a qualified patent attorney in 2010. 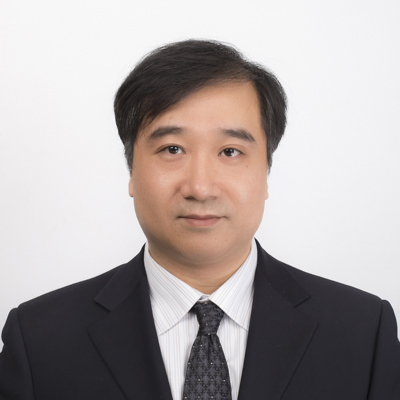 Mr. Wang specializes in patent prosecution, re-examination, patent drafting and client counseling with a focus on Semiconductor, liquid crystal display, LED, Battery, mechanics, and material related technology. 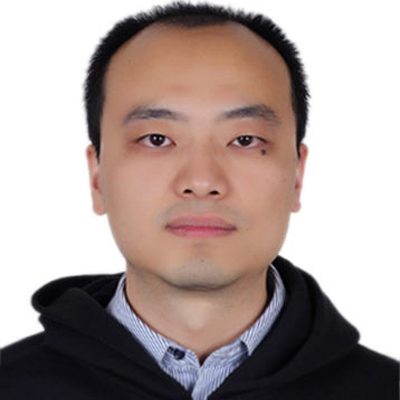 Mr. Wang graduated as a Ph.D in Microelectronics and Solid State Electronics from the Institute of Semiconductor, Chinese Academy of Science in 2008. 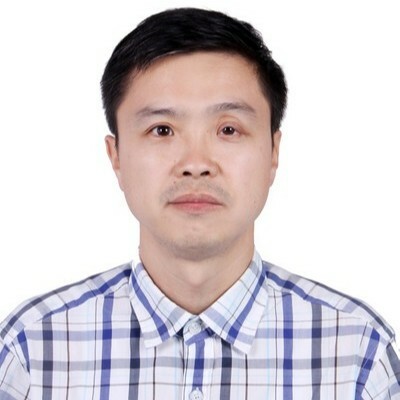 Mr. Wang received his bachelor’s degree in Applied Physics from Hunan University in 2001 and received his master’s degree in Material Physics from Hunan University in 2004. 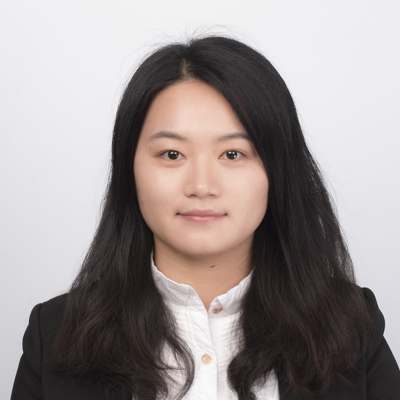 Mr. Wang has received many training programs organized by the All-China Patent Agents Association, and attended a Summer Course on Europe Intellectual Property held by the Centre for International Intellectual Property Studies (CEIPI) in Strasbourg, France during the summer of 2017. 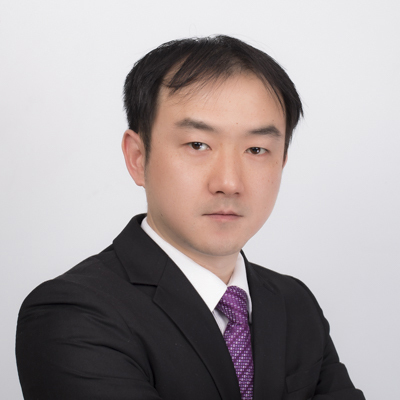 Mr. Wang was awarded "the Most Valuable Attorney" by Samsung Electronics in 2014.